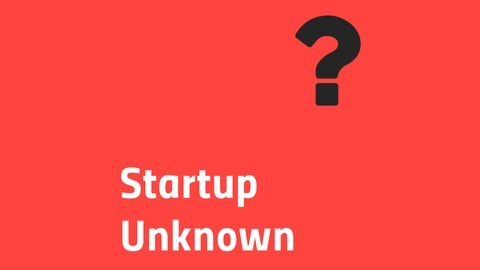 Startup Unknown is a podcast with the aim of taking you on my journey on starting a successful business. 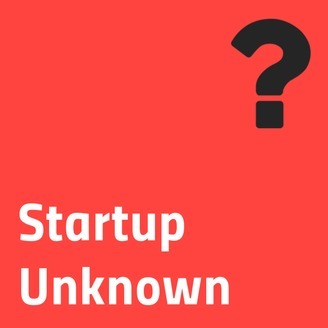 This podcast will document everything from beginning to where ever I end up. What worked, what didn't. I'm assuming there will be some failure along the way and some success... eventually. Talk about a rollercoaster. We talk about social media and how I'm exploring it to try and expand my business. Episode 1 - Intro To Me And Lack Patience.